Plate Tectonics - World Map With Major An Minor Plates. Illustration. Royalty Free Cliparts, Vectors, And Stock Illustration. Image 55043496. Vector - Plate tectonics - world map with major an minor plates. illustration. 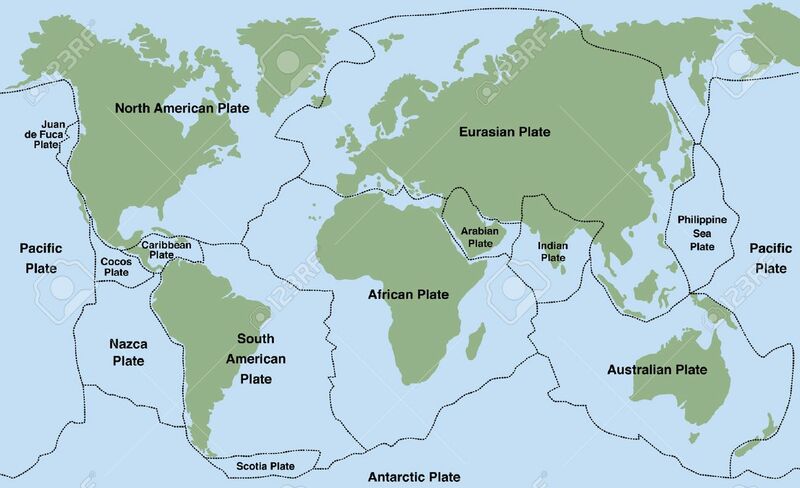 Plate tectonics - world map with major an minor plates. illustration.